We currently offer sod in several different varieties: Tif-Tuf Bermuda, Celebration Bermuda, Palmetto St. Augustine, Palisades Zoysia and Buffalo Grass. The sod "squares" measure 16 inches by 24 inches. There are generally around 165 pieces on a pallet, which will cover about 450 square feet. 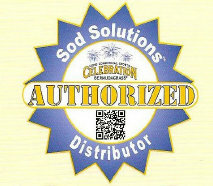 Most of our sod is sold by the piece or by the pallet, but there are some that we sell by the pallet only. Inquire with the cashiers about availability and pricing. 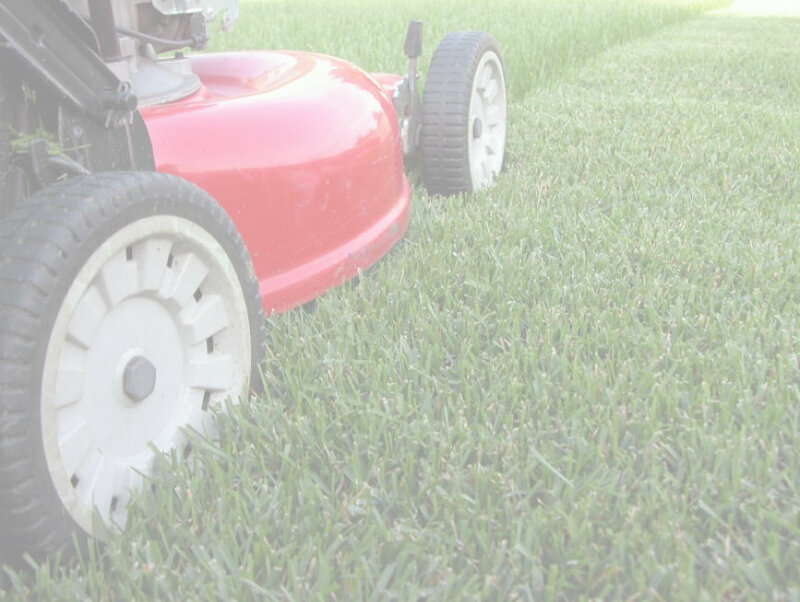 Keeping your lawn looking nice can be a full time job. 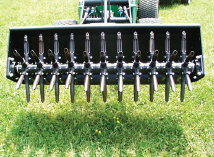 We have all the tools you need to maintain healthy, great looking grass. We have fertilizers and soil amendments designed to make you turf look awesome. 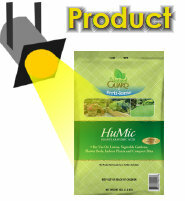 We also have the applicators to get the chemicals from the bag or bottle to the grass. Whether you have questions about what kind of weed killer to use or how to get rid of unwanted pests, we have the answers and the products to solve your lawn problems.